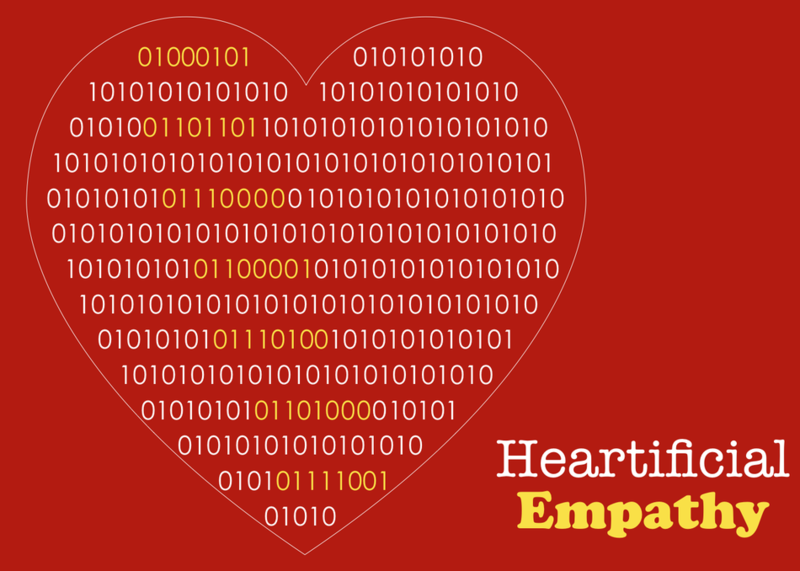 Empathy is one of the most untapped levers of productivity in business. For companies undergoing digital transformation and becoming more customer centric, it will be the new microprocessor for your organisation's operating system. We'll look at the major challenges, including ethical issues, related to embedding and encoding empathy into your organisation and Artificial Intelligence.